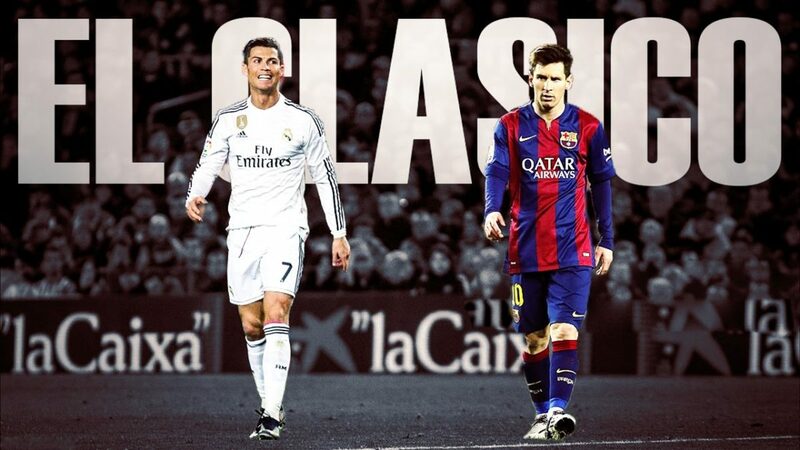 Among all expectations, thoughts and predictions, let’s have a look at the history of El Clasico. The first El Clasico was played on 13th May 1902 on Madrid’s hippodrome within Copa De La Coronacion.. This competition elapsed today’s Copa Del Rey. 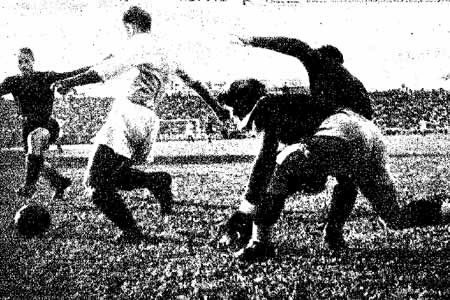 In the semi-finals Barcelona won with score 3:1 and the founder of the Catalonia club Joan Gamper scored one of the goals. The next derby was played 3 years later as friendly match and Barcelona won again this time 5:2 on their turf. In their next encounter Real Madrid was beaten once again with score 7:0 in a friendly match. 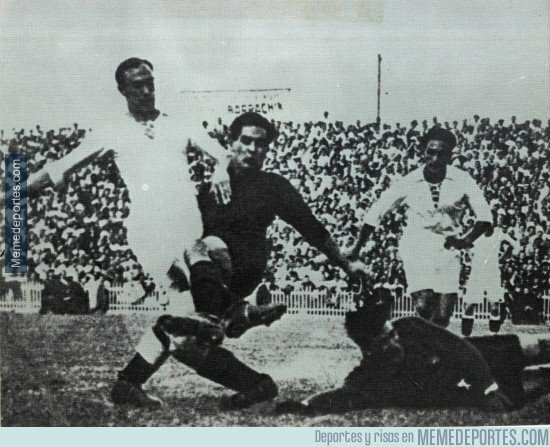 Real Madrid got their first win in their 12th match in the semi-final on Copa Del Rey in 1916 in extra time. Barca won the first game and Madrid the second. Back then the goal difference wasn’t taken into account so they had to play one more match. The third is considered to be on of the most shocking games the teams ever played. After the extra time the score was 6:6 and lacking the rule of penalty kicks to declare the winner, the teams had to play 4th match. In the last game finally Real Madrid outplayed Barcelona and won with 4:2. 3rd and 4th games both took place in Madrid. It is amazing that it was needed 27 games for Real Madrid to get their first win in the regular 90 minutes. Till 1929 Barcelona had 16 wins and 9 draws. From then on Real Madrid went on incredible series with 15 wins out of 24 matches, losing only 4. In the following period until 1953 both teams scored big victories with Di Stefano’s transfers. Particularly the Real’s wins with 8:2, 6:1, 5:0 and Barcelona wins with 7:2 and 5:0 all played in La Liga stands out. 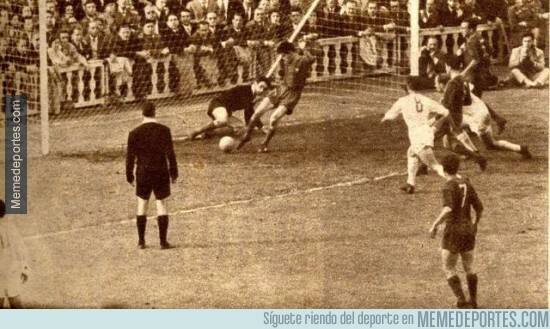 A lot of attention grabs the game from 1943 within the prestige Copa Del Rey. In the first game Barcelona celebrated a smooth victory with score 3:0. But the next one Real won with 11 to 1, scoring 8 goals in the first half. After Di Stefano’s debut for Barcelona, FIFA approved his transfer to Real Madrid. The incredible Argentinean player, considered as the world’s best player at that time started the golden age of Real Madrid’s football. In the next period of time Real Madrid were 5 time Europe Champions. While Madrid is dominating the Europe’s scene, Barcelona was doing great at keeping up with them at least in the Spanish league, 2 times winning the title Spanish Champions. In 1961 the team from Catalonia had downfall and will be struggling to shine again till the late 70s. Real will be dominating the next 30 years, winning 19 titles, and Barcelona only 2. With Rinus Michels coming to Barcelona, he set the foundation for the modern age soccer. Michels is considered as a father of the total football, the coach of the century and one of the most brilliant minds on the soccer fields. He togerher with Johan Cruyff will set the pace for Barcelona’s tactics and their cohesion we see form the 90s. In the last 2-3 decades, Real Madrid had more than 20 different coaches. And only Del Bosque and Mourinho lasted more than two seasons. On the other hand Barcelona had 10 coaches for the same period of time. Cruyff, Van Gaal, Rijkaard and Guardiola have combined history of 20 years together with Barcelona. 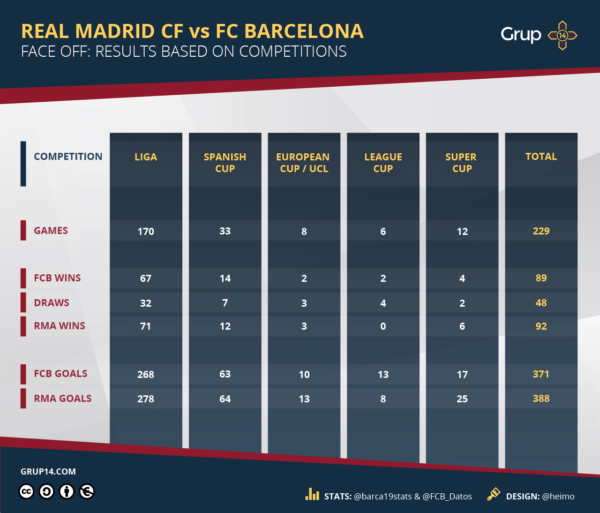 The biggest Spanish rivals played 264 matches total. Real Madrid has won 97 of them. Barcelona with 109 wins. And 58 games ended up draw. This Saturday the teams will continue writing history. Hi there! 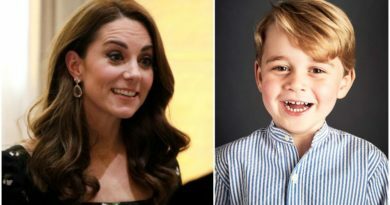 This blog post couldn’t be written much better! Reading through this post reminds me of my previous roommate! He continually kept preaching about this. I am going to forward this article to him. Pretty sure he’s going to have a great read. I appreciate you for sharing! Hi, I do believe this is a great site. I stumbledupon it 😉 I may return once again since I saved as a favorite it. Money and freedom is the best way to change, may you be rich and continue to help others. 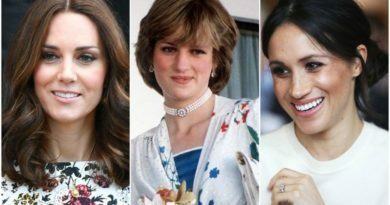 Spot on with this write-up, I absolutely think this website needs much more attention. I’ll probably be back again to read more, thanks for the advice!